Well sealed doors and windows are a start to keeping stink bugs out of your house! When they do manage to get in, the pros at Intrastate can help you find and seal the places where they’re getting in!!! 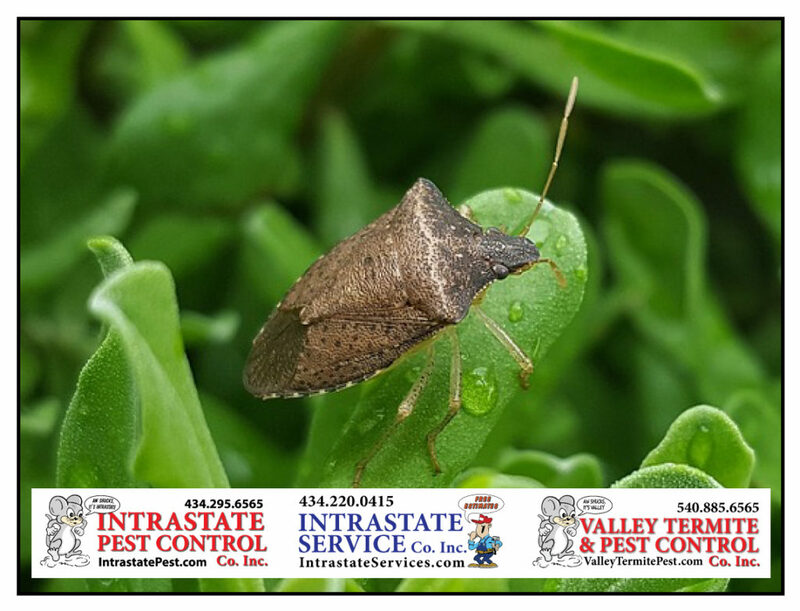 Intrastate Pest & Service Co’s will help make your home pest free! Call Intrastate Inc. today: 434-295-6565!